With the year off to an ace beginning with Melbourne hosting the Australian Open last month, it’s game, set, match for Victoria in 2019. There are new nature, wildlife and art experiences on the horizon for Phillip Island, the Great Ocean Road and Wilsons Promontory, whilst Melbourne is hosting a sustainability festival and Bendigo has a new female-led cultural foodie tour. Pennicott Wilderness Journeys is commencing new wilderness cruises in Wilsons Promontory, starting this month – becoming the first product the operator offers outside Tasmania. 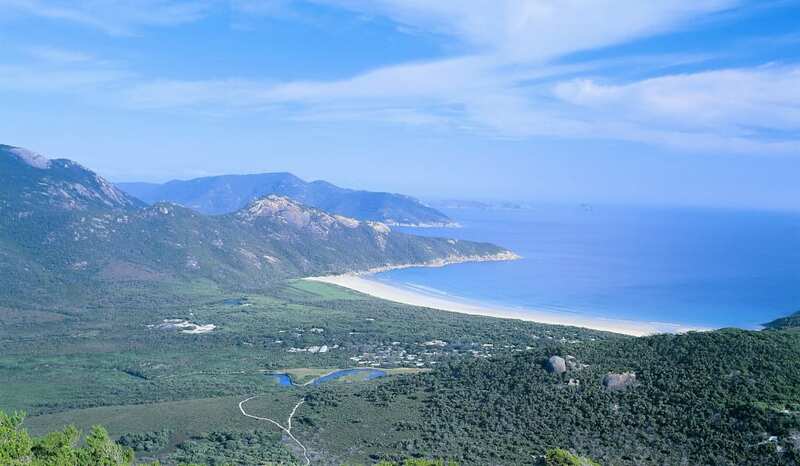 The Wilsons Promontory Cruises, departing from Tidal River (in the Gippsland region), will allow visitors to explore the spectacular waterways, history, culture, flora and fauna of the Wilsons Promontory Marine National Park, Victoria’s largest Marine Protected Area. One of the “hidden gem” visitors will be able to spot on the new cruise is Skull Rock – a small, picturesque island with a gigantic cave and grassy floor which resembles a skull from one of its sides. Wildlife Wonders is a new ecotourism project for the Great Ocean Road region. Once it launches, it will offer visitors a unique opportunity to see and learn about Australian wildlife on a guided walk through the picturesque Otways region. 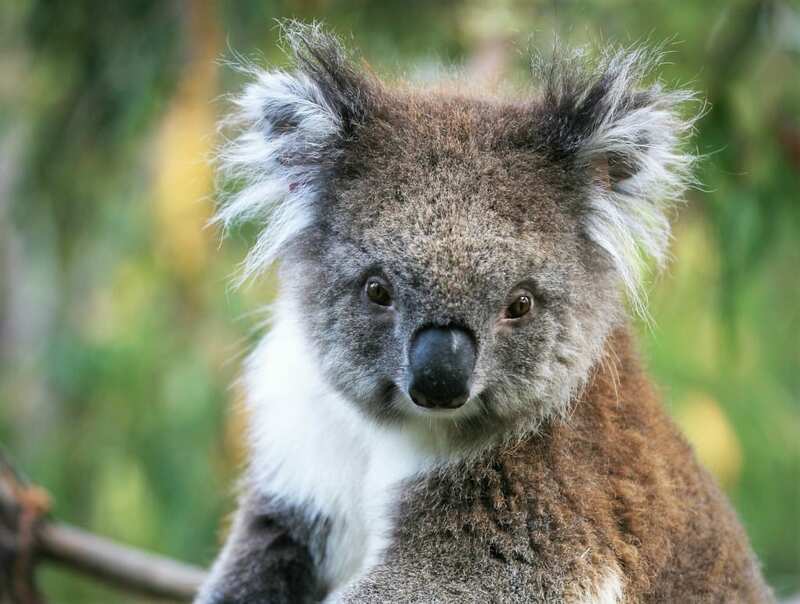 Located in bushland just outside Apollo Bay, guests will be able to watch koalas dozing in the treetops, potoroos and bandicoots foraging on the forest floor and kangaroos hopping along the horizon against a spectacular ocean backdrop. Wildlife Wonders has been developed by the Conservation Ecology Centre, a non-profit ecological research and conservation organisation dedicated to protecting and understanding Australian ecosystems. All profits will be invested in conservation projects that ensure the wildlife and ecosystems of the Great Ocean Road region remain healthy. In what is set become a world-class long distance hiking experience, the Grampians Peak Trail continues to be developed through 2019, following the completion of the first stage in late 2018. Visitors on the trail will eventually be able to complete a 13-day/12-night walk allowing guests to take in the scenery from one end of the Grampians National Park to the other. 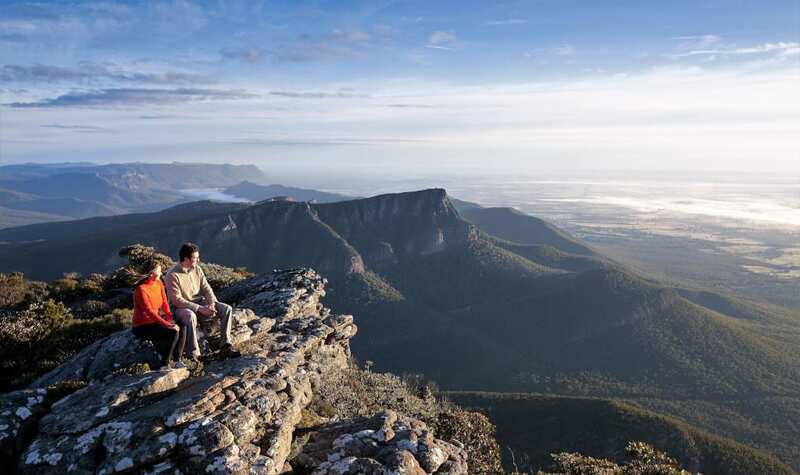 The complete section is currently a three-day/two-night hike taking visitors on a loop conveniently starting and finishing at Halls Gap, via many iconic Grampians’ attractions including Venus Baths, Grand Canyon, The Pinnacle and Mount Rosea. The remaining sections of the Trail will continue to be simultaneously planned for and built up until late 2020, when the full experience is complete. Australia’s most popular visitor, the Penguin Parade on Phillip Island, is getting a $60 million upgrade in the form of a brand-spanking new Penguin Parade Visitor Centre. The redevelopment includes restoring almost seven hectares of penguin habitat and creating new habitat for over 1,400 breeding penguins, plus modern retail outlets aligned with the park’s environmental priorities and improved dining experiences with cafe and restaurant options for visitors. The Visitor Centre is due to be complete in November 2019. The Penguin Parade is Phillip Island’s most popular attractions – the island boasts one of the world’s largest colonies of the world’s smallest penguins. The daily parade draws thousands of visitors every year, who witness how the little penguins come back to their burrows after a day of fishing. Sonia Anthony, owner of awarded restaurant Masons of Bendigo (in the Goldfields region), has created a new bespoke tour championing the stories of local women. The tour, called “Leaving a Legacy – Seven Incredible Women of Central Victoria” is a journey through Central Victoria’s landscape, in which visitors will be able to experience and hear the stories that are shaping the region. On the tour, guests will be invited to have lunch at the beautiful Oak Forest with Jane Grylls; meet Dja Dja Wurrung elder Aunty Julie – who will take visitors on an editable journey; visit Jodie at Blumes Bakery, where a historic Scotch Oven is used to make incredible bread; and hear from Melanie Chester, Young Gun of the Year Award winner, breaking winemaking traditions at Sutton Grange Winery. The tour also includes night accommodation at The Residence of Mackenzie Quarters and a behind the scenes tour of Bendigo Art Gallery. With over 100,000 visitors every year, the National Sustainable Living Festival is the largest sustainability festival in Australia, running throughout the whole month of February. In 2019, the festival will explore the impacts of the climate emergency and will pitch new social, economic and technical disruption by showcasing cutting-edge solutions to ecological and social challenges. Experiences for guests include Concrete Jungle Vegan Food Tours, immersive exhibitions, splash yoga, food waste cooking classes, recycled jewellery workshops and insightful talks. A $14.5mil public art gallery expansion of Lyon Housemuseum will open in March 2019. The original Housemuseum, just outside Melbourne, is a unique combination of private residence and private museum where ‘museum’ and ‘living’ are brought together in a single building. The Housemuseum is the private residence of founding patrons Corbett and Yueji Lyon and is open to the public for pre-booked tours and events. Designed by architect Corbett Lyon, the Housemuseum builds on a lineage of private art collections housed and displayed in residential settings including New York’s Frick Collection, the Peggy Guggenheim Collection in Venice and London’s Wallace Collection. The Ocean Grove Chalet, the Bellarine Peninsula‘s newest upmarket hotel, has recently opened its doors – a $6 million dollar project completed by local award-winning Le Maistre Builders. The Chalet, which pays homages to the original Ocean Grove Chalet built in 1887, comprises 15 rooms in total, including two penthouses and four family-friendly rooms. Guests will be provided with quality facilities such as a solar heated outdoor pool and spa, undercover parking, 24-hour video surveillance and lift access to cater for all visitors. The hotel is located just a 100-metre walk from the idyllic Main Street and a stones through to the steps of Ocean Grove main beach. The much-anticipated W Hotel is due to open in Melbourne in late 2019, ahead of its initial 2020 target. The luxury 5 star hotel will be part of the Collins Arch precinct, alongside luxury residential apartments, retail spaces and commercial offices. The hotel will sit on Collins St., in the heart of Melbourne’s trendy shopping and entertainment district. It will offer 294 spacious guestrooms, including 40 suites and an Extreme Wow Suite, the brand’s take on the traditional Presidential Suite. W Melbourne will be designed by award-winning SHoP Architects, global design practice Woods Bagot and interior design specialists Hachem. 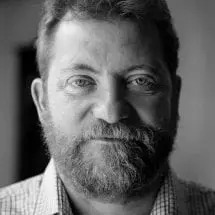 The hotel will also feature a vibrant bar and restaurant, an AWAY spa, FIT state-of-the-art workout facility, and WET indoor heated swimming pool.